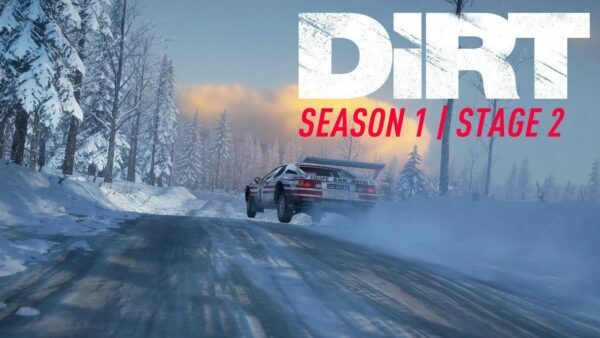 The new week of Season One of DiRT Rally 2.0 continues, with the release of the first new location for the game, in the shape of Monte Carlo. I say “new”, but just how new is it? Is it simply a reskin, or does it offer a significantly different experience? As fans of the series will know, Monte Carlo was in the original title. 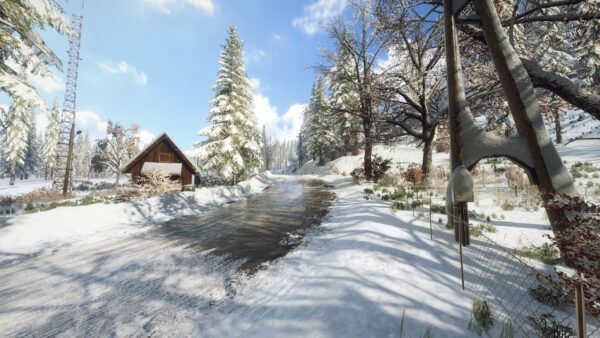 Not only was the location in the first game, but it used these exact stages. The reuse of those stages as paid DLC has proven to be controversial to some. My own opinion swings from one side to the other. I’m all for extra locations and stages — the game really needs them — but a truly fresh experience is never a bad thing. Before exalting too much, or even throwing Codemasters under the bus, let’s take a look at the work it’s done. 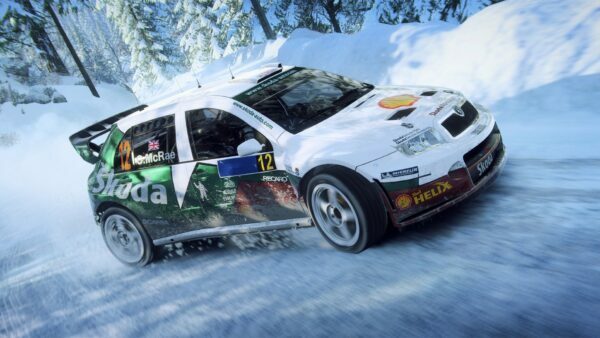 Monte Carlo presents you with an experience that very few events do: a tarmac, ice and snow event. The name alone gives it an air of glamor. The conditions combine with the glamor to create one of the most unique and prized events in the rally world. 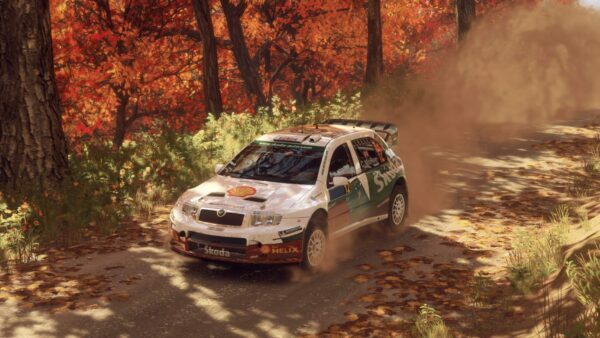 It’s a location that is welcome in any rally game. 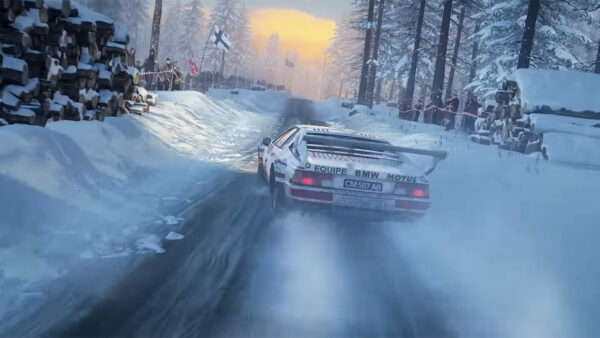 While the stages in DiRT Rally contained icy sections, they lacked intimidation. The experience was missing the adaptability the real Monte requires. That is certainly not the case here. 2.0 immediately throws a curveball at you. You have to choose between soft tarmac or winter tires. That choice will gain you a lot of time on the sections they are designed for – a true Monte Carlo gamble. For a single stage, that choice will become simple enough, but how will that change with loops of three or four? Not only has the magical grippy tire gone, but the ice and snow have radically changed. The grip levels are substantially lower, even on the winter tire. No longer can you throw the car into the corner. With a car such as the Porsche 911 RGT, it’s like doing the tight rope. The Porsche is a car in which you already use the throttle to steer to a certain extent, but on the ice, it becomes the steering. The pendulum effect is savage thanks to that rear-engined layout. I truly can’t overstate how delicate you need to be with your inputs. Turn slightly too much and you’ll have the most annoying spin. Brake a tad too hard and you’ll lock up and hit a wall. Flex your big toe on the throttle and you’ll spin like a top. It’s not only the full ice sections that have been overhauled. Ice patches are now deadly. In the sections where the car is straddling ice and tarmac, it’s a bit like a boxing match. Each side is vying to pull your car in its direction. The effect of the wheels spinning as they come into contact with the ice is so well done, audibly and visually. Not only is it a treat for your eyes and ears, you really feel that terror of sudden grip loss. The wheel goes incredibly light when you hit the ice, then loads up again as the tire bites into the tarmac. Considering how much of a bashing the FFB has received from the community, it’s a lovely detail. I must admit, I would love to know who decided on the placement of the ice patches. Whoever it is, they’re either evil or have a dark sense of humor! Some are in the most difficult of braking zones, others just where you’re getting on the power. The absolute worst are those where there is no wall stopping you from a spot of rappelling without a rope. This upgraded Monte Carlo is a fabulous challenge. I still have reservations about the tarmac physics, but the uniqueness of the event provides plenty of distraction. 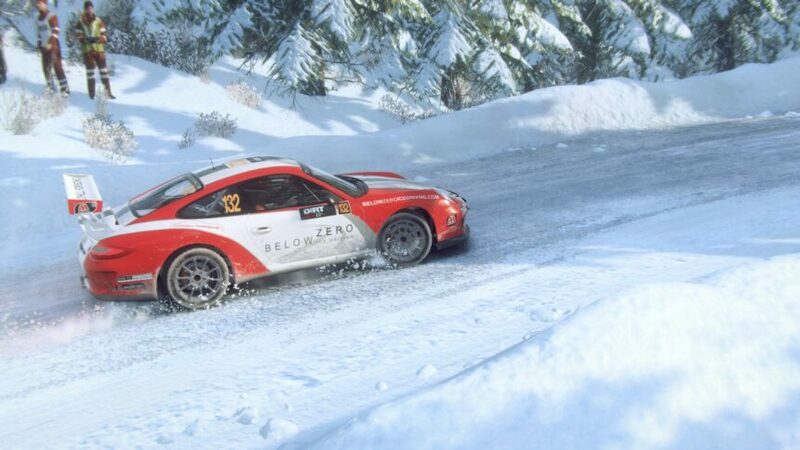 Combine the ice and snow with the 911, and you’ve got what is possibly the hardest combination in the game at present. 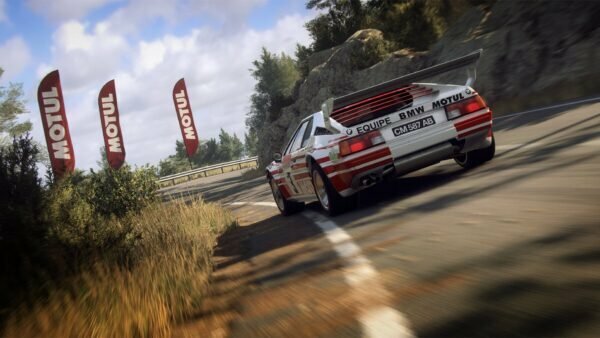 I must confess, I’m still torn on the reuse and resale of the exact same roads as DLC, especially when a rally like Monte Carlo has hundreds of miles of iconic roads. 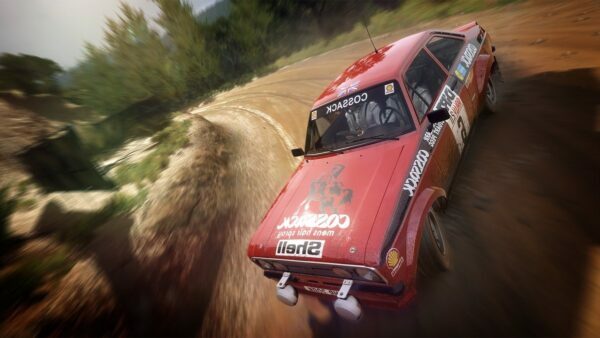 Despite those misgivings, Codemasters has captured the spirit of driving the Monte like no one else. Priced at £2.99, it’s hard to argue against it.